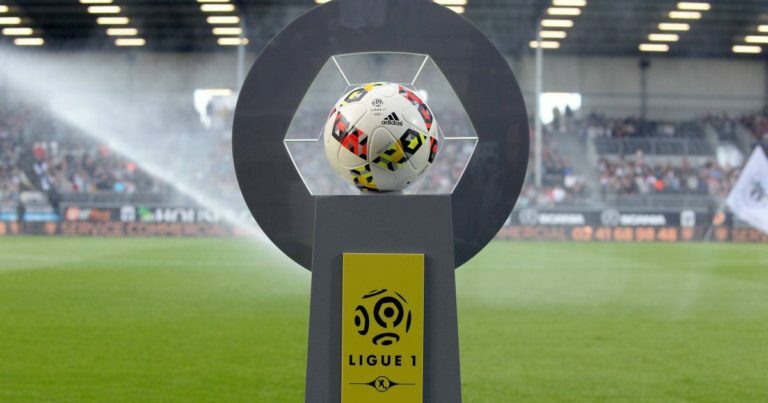 The second day of Ligue 1 offers a tantalizing match between RC Strasbourg and Saint-Étienne. Two teams that have also managed to win in their first game of the season. While the RC Strasbourg was moving on the turf of the Girondins de Bordeaux, the Strasbourg were able to take their first three points of the year. Taking advantage of the rapid exclusion of a Bordeaux player, the SCR was able to do the work during the second period to already validate a significant success (2-0). For his part, AS Saint-Etienne was scared against the EA Guingamp but the Greens finally managed to win (2-1). A crucial victory that allows Jean-Louis Gasset’s men to start their championship as well as possible. The teammates of Yann M’Vila will try to continue on this good momentum during the second day. ASSE and RC Strasbourg won on their first day. Saint-Étienne could be one of the beautiful surprises of the season. was only the 13th best home team last season. The Greens have lost just two of their last 17 Ligue 1 games. ASSE won in Strasbourg last season (1-0). Since taking over Jean-Louis Gasset, ASSE is in great shape. Having had only two defeats in their last 17 Ligue 1 games, the Greens hope to continue this great series this season. For that, the teammates of Mathieu Debuchy could well chain a second success of continuation in championship.